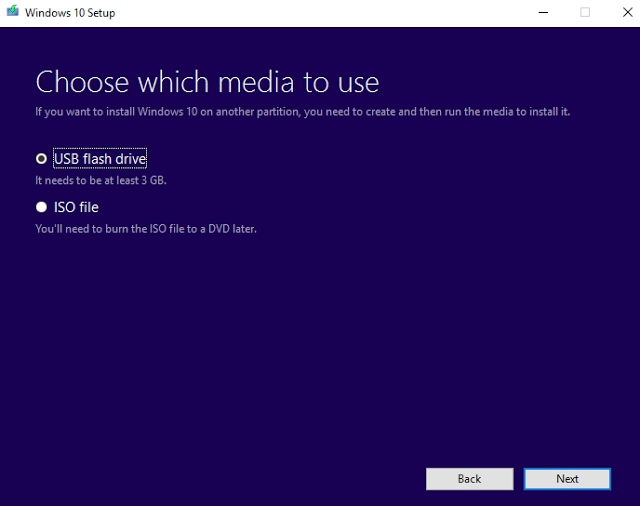 In this guide I will show you how you can easily create a windows 10 bootable Install USB drive. 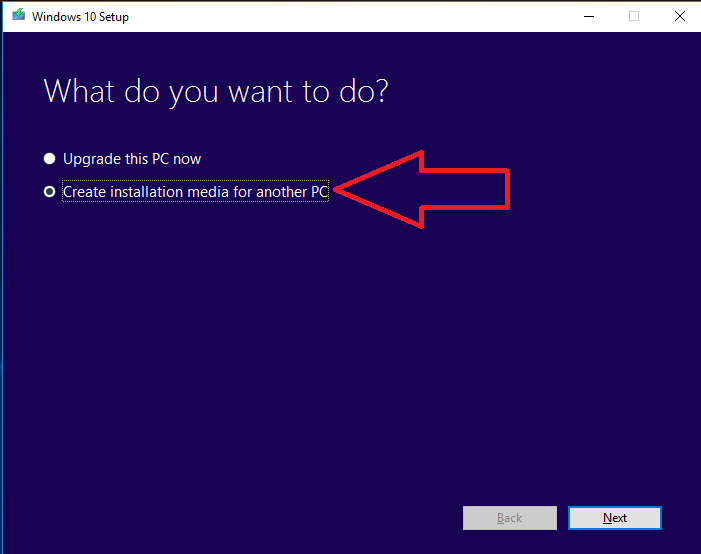 With previous versions of windows (Windows XP / 7 / 8) it was very complicated to create a bootable USB install media, But with windows 10 it is very easy. I will show you how to create such a drive in a few easy to follow steps. I have created a video on youtube which shows you how you can easily Create Official Windows 10 Bootable USB Flash Drive. Step 1 – Download the official microsoft tool using one of the links below. 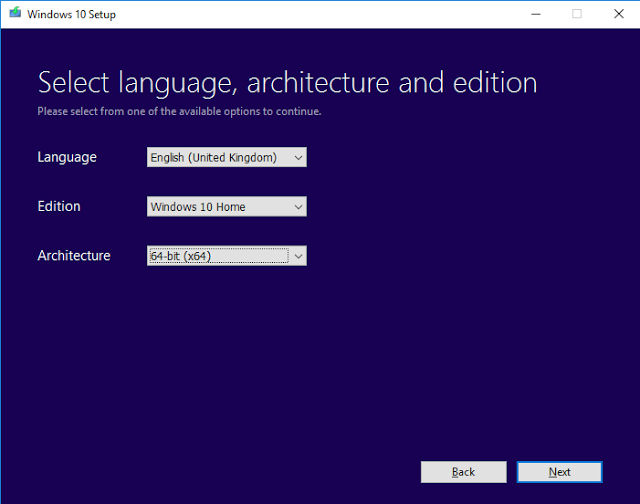 Step 3 – Select the language you want s well as the edition of windows Home / Pro and the architecture 32 bit or 64 bit then click next. 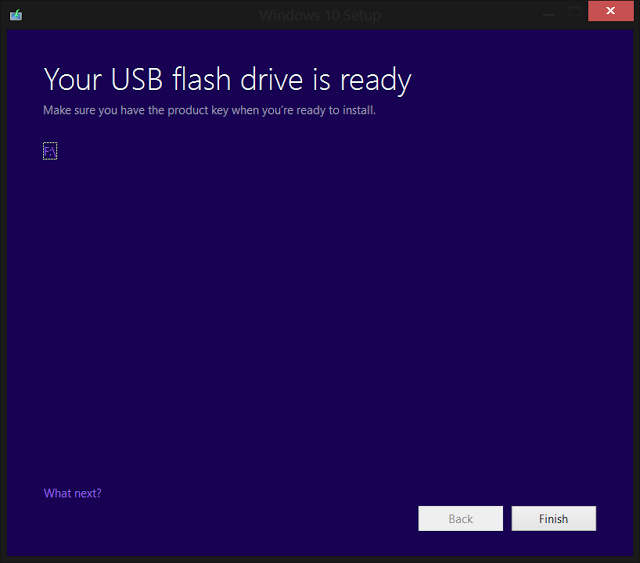 Step 4 – Make sure “USB flash drive” is selected and click next. Step 5 – Select your USB drive and click next. 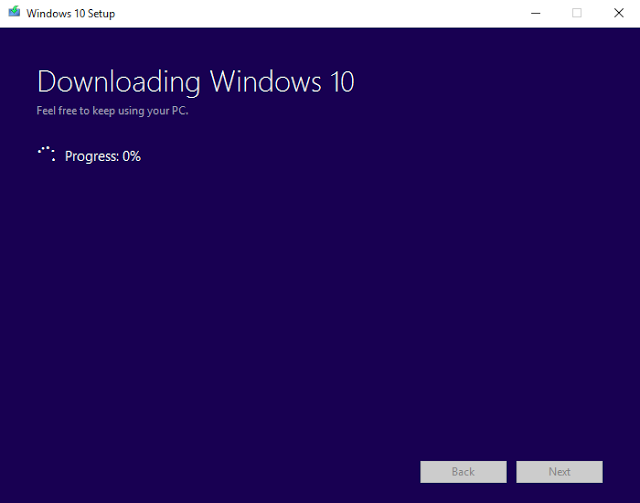 Step 6 – The microsoft application will now download the files needed to make the Windows 10 USB Install Drive. This may take a long time depending on your internet speed. 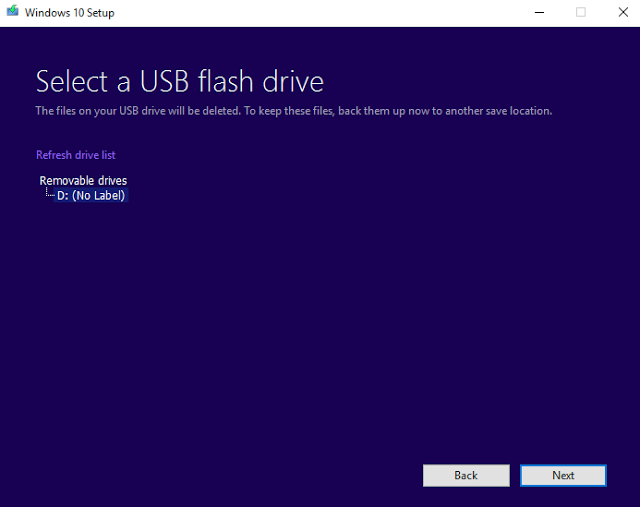 Step 7 – Your USB drive is now ready, Click on finish then insert the USB stick in to the machine you wish to install windows 10 on and boot to the USB stick.